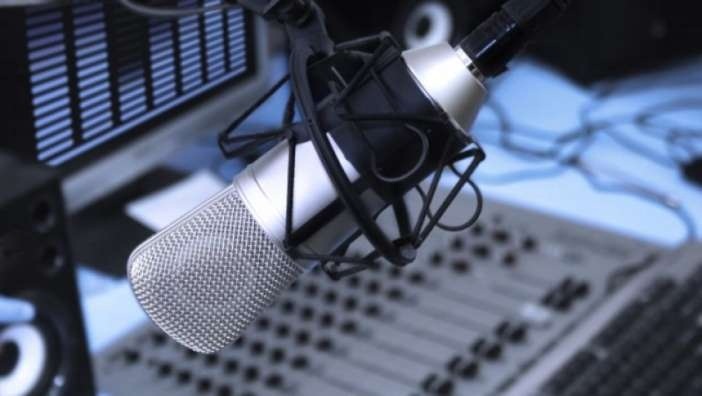 Pakistan shut down the US-funded Radio Free Europe/Radio Liberty's Pashto-language station in the country on Friday for airing content "against the interest of Pakistan". The office of RFE/RL's Radio Mashaal in the capital Islamabad was ordered closed by the ministry of interior, which said Inter Services Intelligence (ISI) -- Pakistan's top spy agency -- had found its programmes to be "in-line with (a) hostile intelligence agency's agenda". The notification, posted on the RFE/RL website and seen by AFP separately, did not identify the agency. It accused Radio Mashaal of portraying Pakistan as a "failed state" and "a hub of terrorism and safe haven for different militant groups." The government further alleged that the station was "distorting facts (to) incite the target population against the state and its institutions", referring to ethnic Pashtuns. The notification specified Radio Mashaal's audience in the Khyber-Pakhtunkhwa and Balochistan provinces, and the northwestern tribal areas along the border with Afghanistan. These areas have been the hardest hit by unrest since 2007, and have seen several large-scale operations by Pakistan's military against extremist groups. Islamabad has accused foreign intelligence agencies, specifically those of India and Afghanistan, of backing anti-Pakistan militant groups. RFE/RL President Thomas Kent said in a statement that he was "extraordinarily concerned by the closure" and was "urgently seeking more information about the Pakistani authorities' intentions." Kent said his organisation has "no connection to the intelligence agencies of any country." "We hope this situation will be resolved without delay." The closure comes amid heightened tensions between Islamabad and Washington in recent months. President Donald Trump recently froze up to $1.9 billion in funding to Pakistan in a move designed to force Islamabad to halt its alleged support for the Afghan Taliban and other Islamist groups. Pakistan has long denied the allegation, and in turn accused Washington of dismissing its sacrifices in the war against extremism. The Pashto-language Radio Mashaal was launched in 2010 to help undermine Islamist militants. RFE/RL, founded in 1950 to beam programmes into the communist bloc, is funded by a grant from the US Congress, according to its website. It currently broadcasts in 25 languages and aims to "serve as a 'surrogate' free press in 23 countries where the free flow of information is banned or not fully developed."